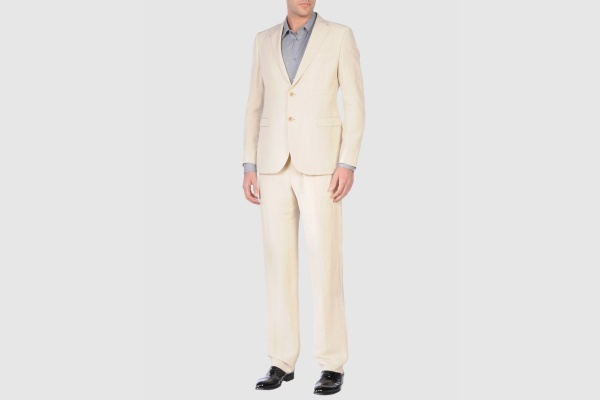 The beige linen suit is usually quite underrated in summer, though Armani Collezioni makes no such mistake here. Using beige linen blend to craft this two button, notched lapel design is a clever touch. The choice offers the benefit of linen, while avoiding the showiness of a white suit. Available online now. This entry was posted in Suits and tagged Armani Collezioni, Suit. Bookmark the permalink.